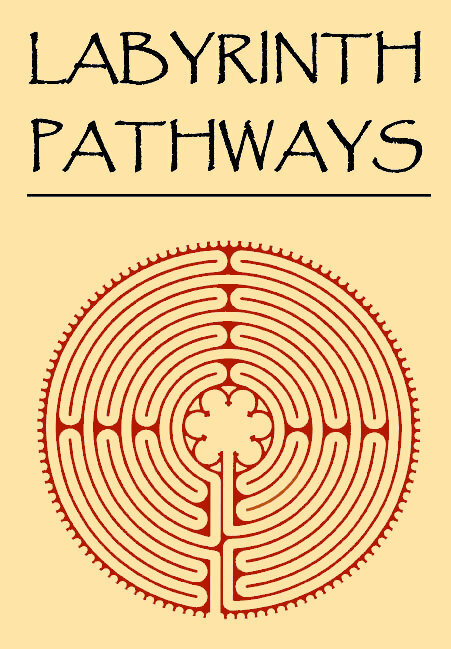 One of our many endeavours here at Labyrinthos HQ is to publish Labyrinth Pathways, an annual journal focusing on the labyrinth in health, spirituality, and the arts. Founded in 2007, Labyrinth Pathways is now a digital publication that is primarily distributed through The Labyrinth Society (TLS). If you are a TLS member, you can view and download all past editions here (log in required), and if you aren’t already a member, perhaps being able to access both Labyrinth Pathways and Caerdroia (our other annual publication) will entice you to join – these are only two of the benefits members receive, but they are admittedly two of our favourites! Past editions have included a wide array of articles covering all manner of labyrinth interests ranging from personal narratives to broad explorations into the experience of labyrinth walking, as well as poetry, art, and fiction. We have just issued a call for submissions that is open to the wider community – you don’t have to be a member of TLS to have your work published in the journal, and all authors will receive a pdf of the journal upon publication. So if you have an article, essay, story, poem or artwork that you’d like to see published, please get in touch. Deadline for submissions is 20 August 2018.